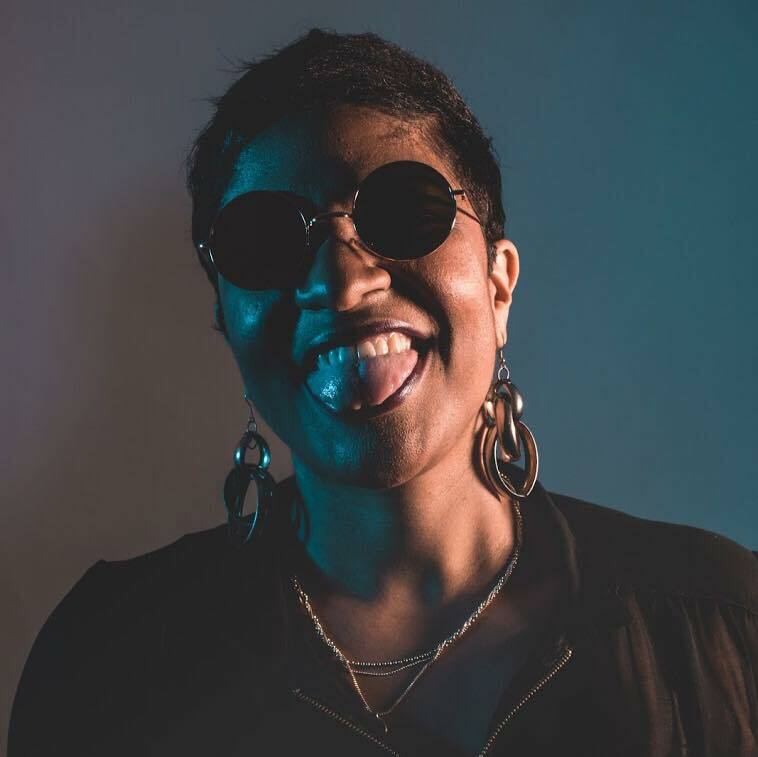 Cleveland native Ezri started writing music for fun. But over the years, he used it to turn negativity into positive self-expression. He’s known for his honest and raw lyrics — and his freestyle. He gained a lot of attention for his freestyle on radio show Sway in the Morning, which has over 3 million views on Youtube. His much-anticipated EP "Be Right Back" was released with Mass Appeal Records in October 2018. 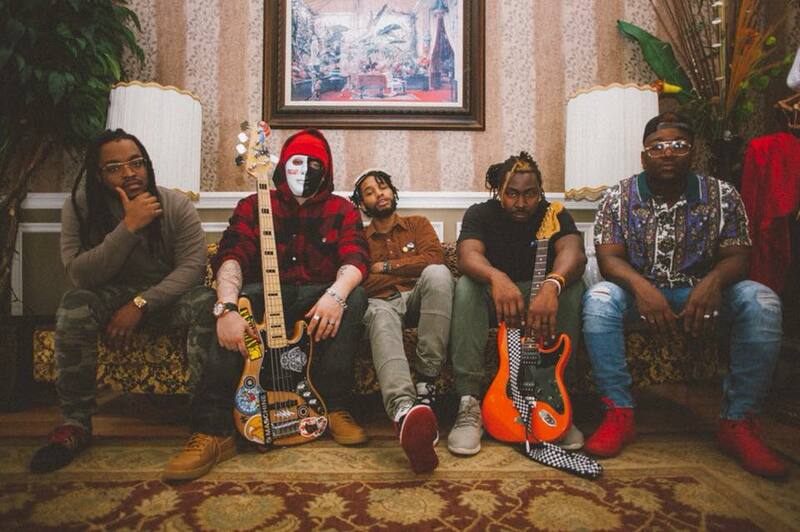 Red Rose Panic is a hip hop band from Akron, OH. The group was originally a duo, formed in 2013 by lead singer Luminari and guitarist Styxx. They later added three new sounds to the mix: drums, bass guitar, and keyboard. 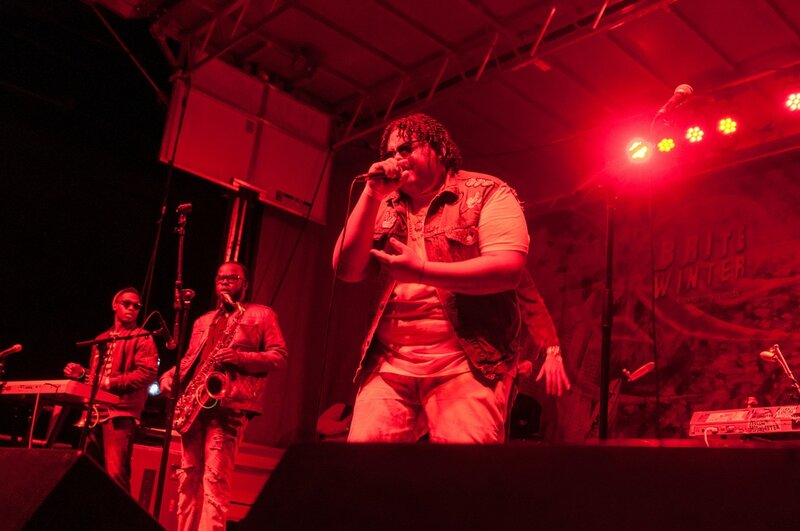 Their style varies, from hip hop, rock, jazz, and funk, and is complemented by their eclectic live shows. They’ve performed at EST Fest, #NUMBERfest, Sofar Sounds in Los Angeles, New York, Cleveland, Akron, and Detroit. They also headlined the "Highland Square PorchRokr" festival in 2018. Their album “Time Attack” was released in May 2018 and includes “Change Your Mind,” a mellow song with a music video to match. We’re thrilled to see Muamin Collective return to Brite. The group performed in 2015 and 2017. Josiah “Zion” Quarles and Aaron “aLIVE” Snorton are longtime collaborators. The two grew up in Cleveland's east side and were childhood friends. They’ve been performing together now for more than a decade. The band is known for smooth vocals and vibrant instrumentation. And they often work with guest performers. On their latest album, "The Hues Brothers," Quarles’ brother, James "Jungle" Quarles, was a co-writer and illustrator, responsible for the album’s cover art. "Hues Brothers," was a self-appointed nickname for the duo. The album incorporates sound bites from movies by the Hughes Brothers directors, making for a truly unique mix. Hip hop artist Dominique Larue was born and raised in Columbus, Ohio. She credits her older brother for introducing her to hip hop. She first started rhyming at age 7. By the time she was 12, she knew she wanted a career in music. Larue has recorded singles with a number of other artists. And she’s been featured on hip hop websites such as DJBooth, Kevin Nottingham, Allhiphop, and HipHopDX. Larue is known for her freestyle, as well as her deeply personal lyrics. In her song, “Fix Me,” she addresses her struggle with mental illness. Her latest album, “IMSMILINGBECAUSEIHATEVERYTHING,” with artist Tha Audio Unit, was released in September 2018. 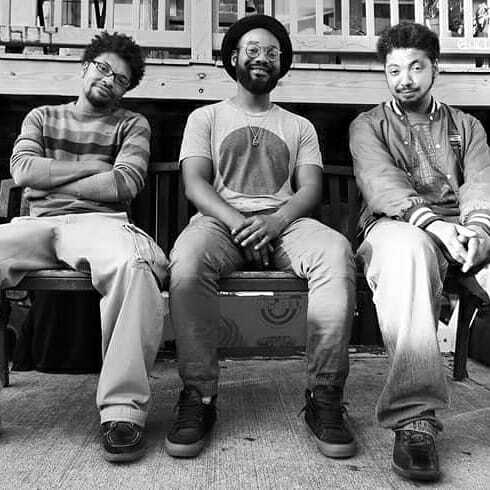 Cleveland natives Uptowne Buddha are returning to Brite Winter after performing in 2017 with rapper/producer Archie Green. A meld of funk, hip hop, and neo-soul, the 5-to-8-piece ensemble is known for an unpredictable, eclectic sound. Even when they cover a song, they put their own spin on it. In 2012, they raised money through a Kickstarter to fund their first album. Their latest EP, “Bravo,” was released in September 2018 and features five new songs.